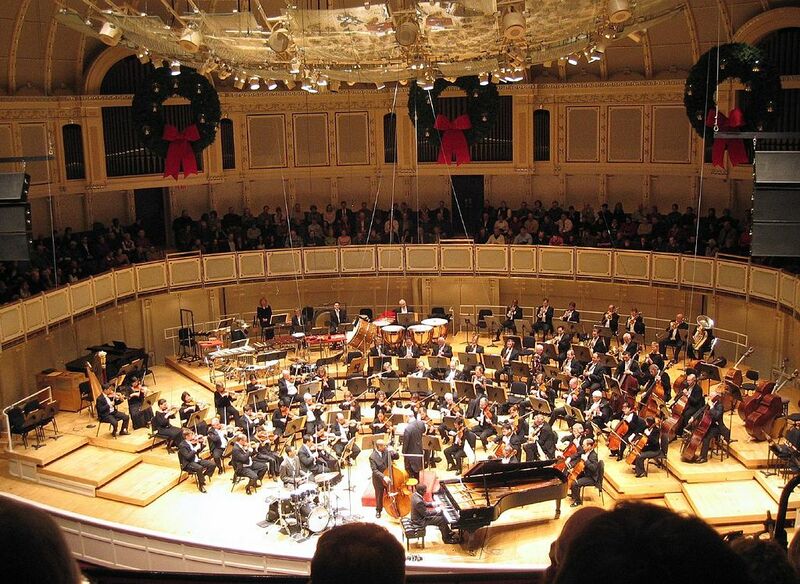 Buy Chicago Symphony Orchestra tickets here. Originally formed by Theodore Thomas in 1891, the CSO's home base is located at the Orchestra Hall, Symphony Center which overlooks the Chicago Art Institute on South Michigan Avenue in the Loop. We have the best seats for the best prices, check out the Symphony live and in person.